← WELCOME ABOARD …. DEBBIE & TAMEKA! Cannabis / Cannabis Oil has been in the news of late, and we felt it worth while to share some information that we have found on the subject. There is an overload of information on the internet, but we have been very selective on sharing articles that we trust. We welcome your comments, your thoughts, your pet stories associated with Cannabis, and any articles you feel should be added to our list. Our intent is to provide information on options for you to pursue. 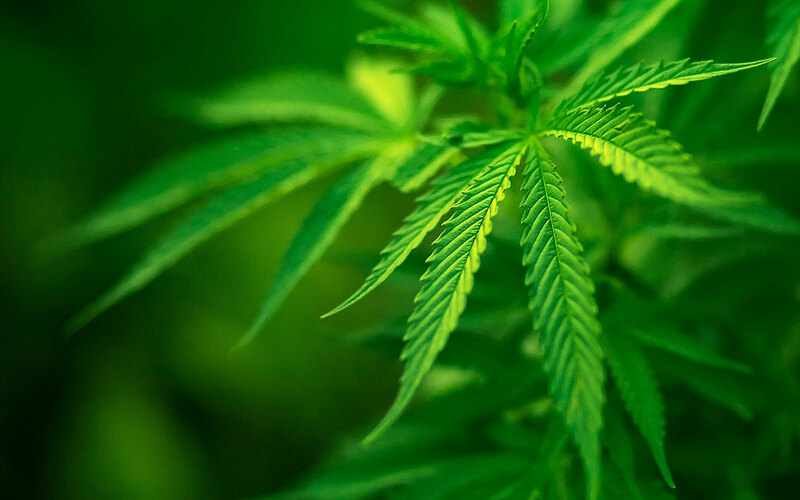 National Green Biomed Ltd. has committed $1 million to UBC to research the therapeutic effects of cannabis. This entry was posted in For The Love Of Our Fur Kids, General. Bookmark the permalink.